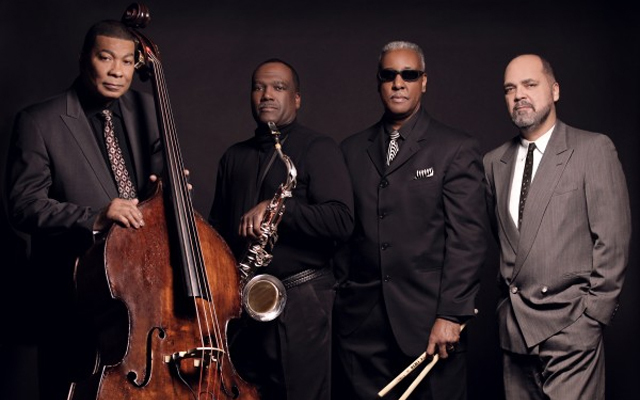 EAST RIVER JAZZFest is a Jazz in the 'Hoods partner of the DC Jazz Festival, Inc. ADMISSION TO THIS EVENT MUST BE PURCHASED IN ADVANCE ONLINE!!! !